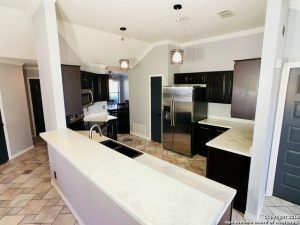 We SOLD in Forest Run Live Oak! 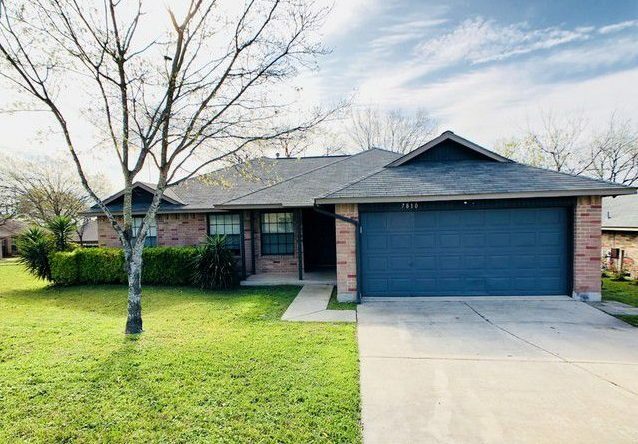 This beautiful one-story home has been updated both inside and out! 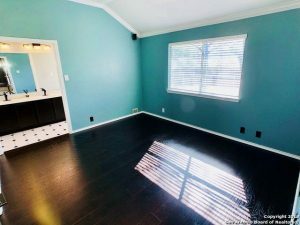 **NEW ROOF! 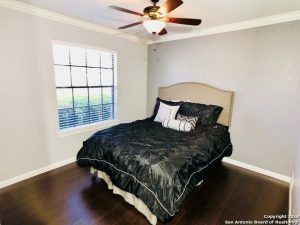 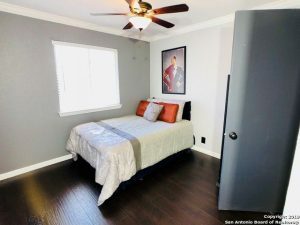 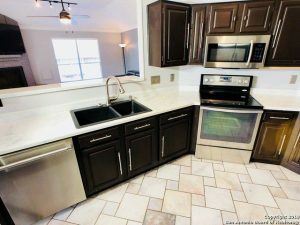 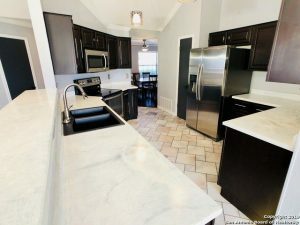 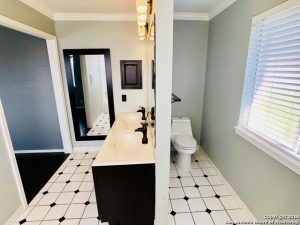 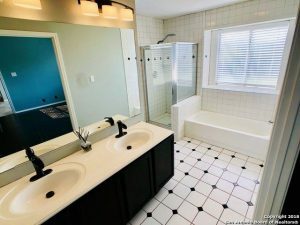 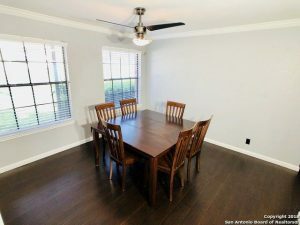 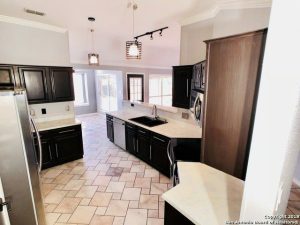 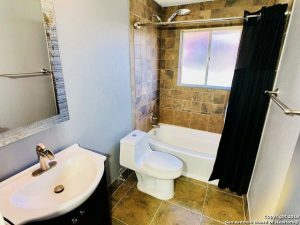 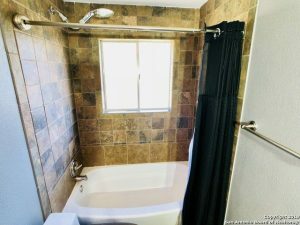 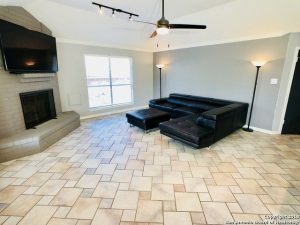 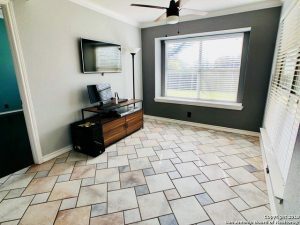 **Nest Thermostat, 8 Security Cameras with IRIS Smart Home Automation Security System, completely remodeled bathrooms, new water heater, new water softener, refinished countertops and cabinets with hardware, new kitchen sink, new flooring and so much more!! 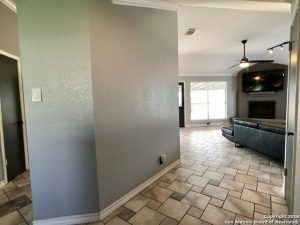 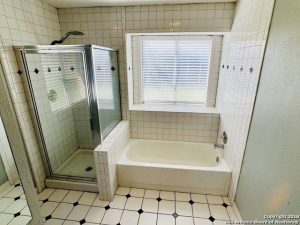 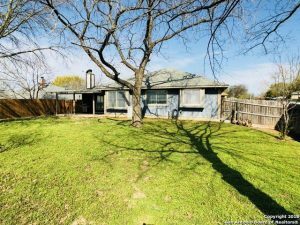 Near Randolph Air Force Base, Olympia Hills Golf Club, Forum Shopping Center and Retama Park. 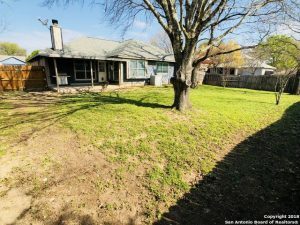 This house won’t last long!